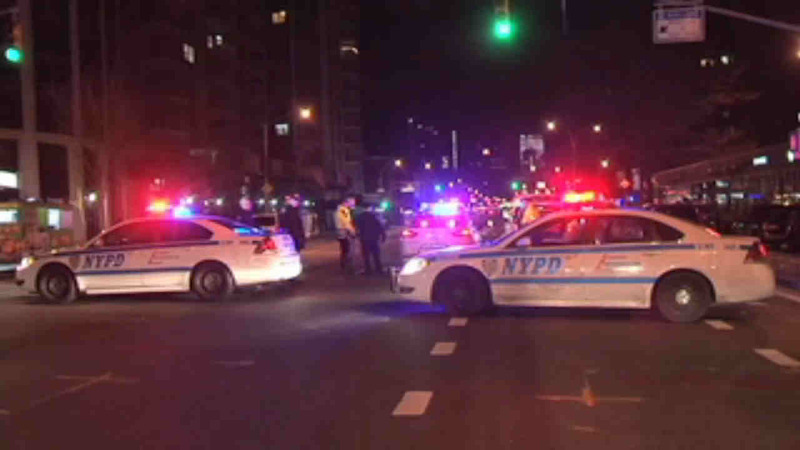 GRAMERCY, Manhattan (WABC) -- Police are investigating a fatal pedestrian hit-and-run near Stuyvesant Town early Saturday. According to the New York City Police Department, around 3:30 a.m., a 44-year-old woman was found lying on the east side of First Avenue near East 17th Street, in the bus lane. There was trauma on her body. Preliminarily, according to the New York City Police Department, the victim was lying on the street prior to being hit by the vehicle, which was a yellow taxi cab. She has been identified as Kenya Flores, of the Bronx. The vehicle then fled north on First Avenue before police arrived. Flores was taken to Bellevue Hospital where she was pronounced dead. A cane was found on the street and is believed to belong to her.